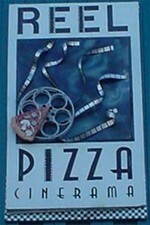 Hancock County Marriage Equality hosts a special screening of Inlaws & Outlaws at Reel Pizza Cinerama in Bar Harbor, Maine on Saturday, October 17th, 2009 at 2 pm. The theatre has donated their space to help the group raise awareness for the No on 1: Protect Maine Equality campaign. Tickets will be available at the door for a suggested donation of $6 (no one will be turned away). This is a film for everybody -- and all are welcome! All proceeds benefit the Protect Maine Equality campaign. How: $6 suggested donation at the door. For more info, call: 207-288-3811. 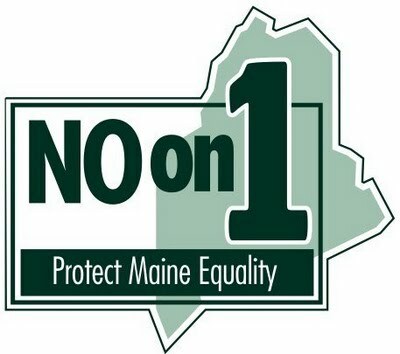 NO on 1/Protect Maine Equality is a statewide, grassroots campaign defending the marriage equality law challenged by Question 1. Voting NO on Question 1 preserves the law that was enacted this Spring after thousands of Mainers testified before the Legislature. To find out more or to get involved, visit Equality Maine. 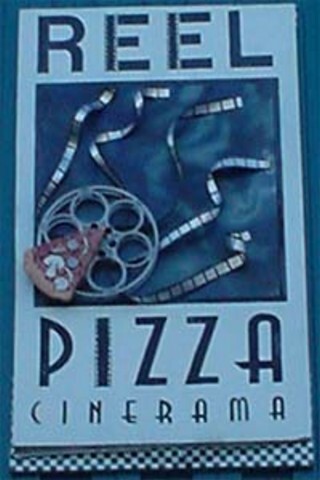 Reel Pizza offers a unique movie-going experience that you won't find anywhere else in the state of Maine! They show quality Hollywood, art, independent, and foreign language films in stereo-surround sound in a relaxed, comfortable atmosphere. In addition fixed theatre seats, you'll also find couches and recliners. Not only can you get great popcorn with a variety of toppings and your favorite movie candy but also juice, soda, beer and wine, nachos and fresh-dough gourmet pizza! Plus, unlike other theatres, their concession prices will not empty your wallet.